Internet Retailer® is the world’s largest publisher in the field of retail ecommerce. We provide comprehensive ecommerce business intelligence through print and digital channels, including a monthly magazine, research reports and databases, websites, webinars and newsletters. Internet Retailer, launched in March 1999, is the largest e-retailing monthly magazine with 44,500 subscribers. 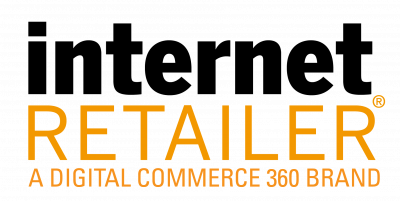 Digitalcommerce360.com/internet-retailer is the most-visited informational website in ecommerce featuring daily industry news and market analysis. The site attracts more than 180,000 unique monthly visitors.